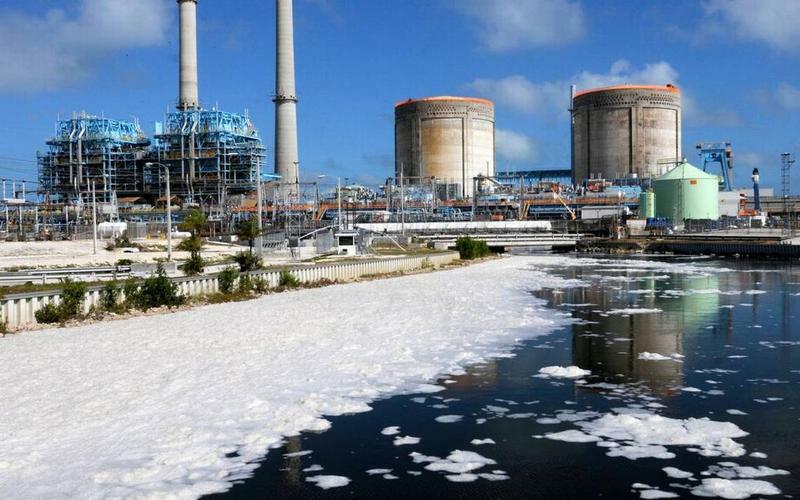 Miami-Dade County Mayor Carlos Gimenez has struck a deal with Florida Power and Light to use treated wastewater to freshen cooling canals, pictured here in 2016, at the Turkey Point nuclear plant. 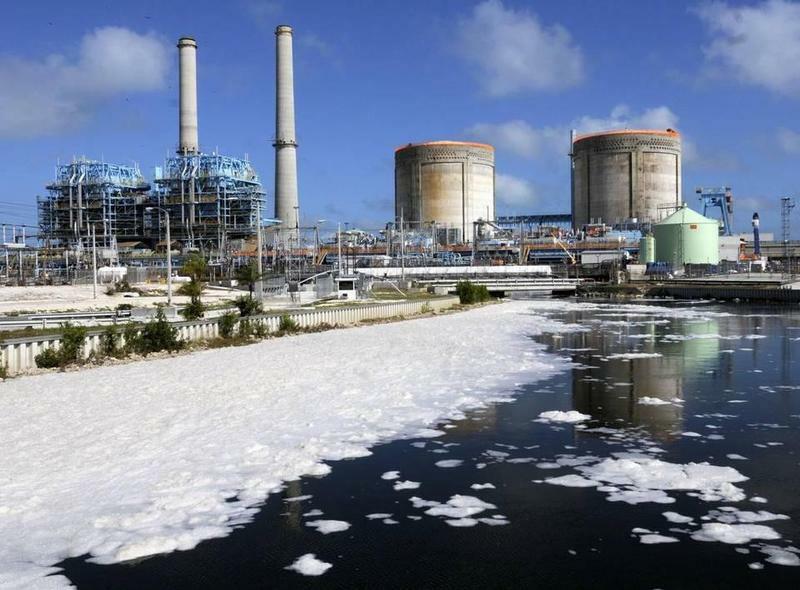 Miami-Dade County’s mayor and Florida Power and Light have hatched a plan, likely costing hundreds of millions of dollars, to solve a looming offshore sewage problem. While details remain vague, Mayor Carlos Gimenez plans to announce in his state of the county address today an agreement with FPL to share the cost of building a wastewater treatment facility at the county’s south district station. Treated wastewater would then be used to clean up the troubled cooling canal system at Turkey Point’s nuclear reactors, which has been leaking into groundwater and threatening nearby drinking wells. That same water would also be used to cool a natural gas unit. The plan is not without major challenges: county commissioners, who previously backed an effort to retire the canals, would need to approve it. It would need to meet strict water quality rules. And it would be expensive, but just how expensive is not yet clear. 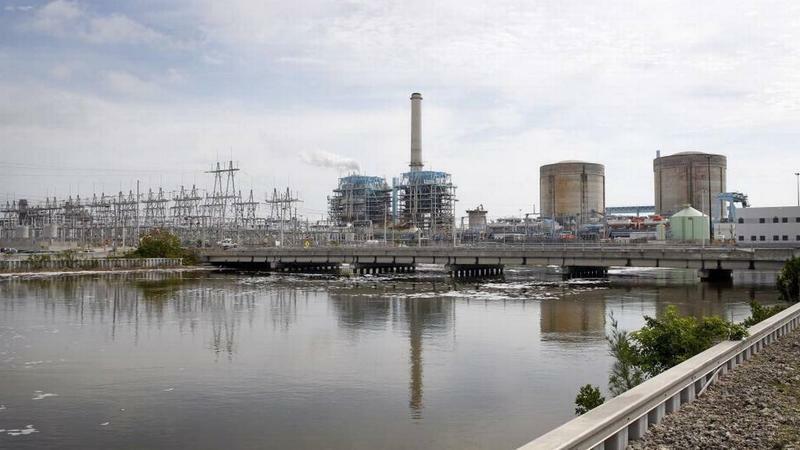 State regulators Tuesday approved a controversial proposal by Florida Power & Light to collect at least $176.4 million from customers for a project dealing with a saltwater plume that moved from an FPL plant into nearby groundwater. Representatives of consumers and business and environmental groups fought the proposal, contending that customers should not have to pay for the clean-up project in Miami-Dade County. The public has until Dec. 12 to weigh in on whether Florida Power & Light should pass the $200 million clean-up tab for fixing leaking canals at Turkey Point on to customers. A relatively small Keys-based water utility is objecting to expansion plans by mainland giant Florida Power & Light.